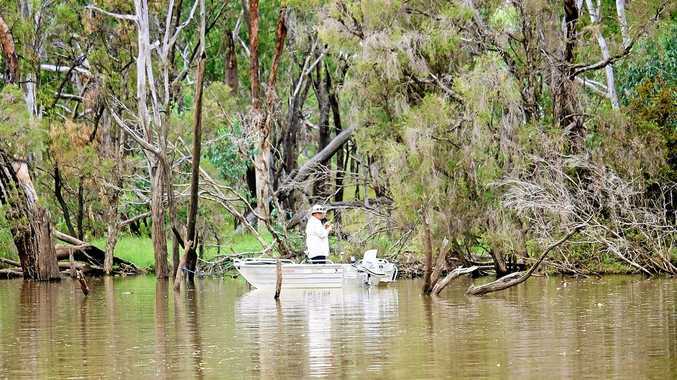 FISHING: Keen anglers from around the region are setting up camp and wetting their lines already in preparation for this year's Moura Muddy Water Classic. Upwards of 400 fishermen and women of all ages will be descending on Apex Park located next to the Dawson River to try their luck and win one of many prizes in popular fishing competition. Starting off at 6am on April 20 and the first live weigh-in from 7am and it will finish the next day, on April 21, and noon. The focus is all on family fun with juniors making up more than half of the number of seniors in the fishing competition. 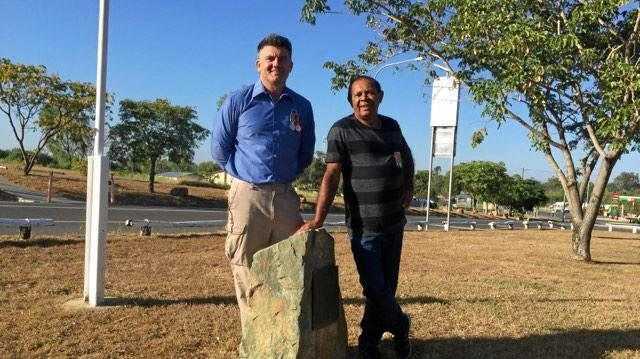 The secretary and treasurer of the Moura Fish Stocking Group Inc and one of the event organisers Zelma Lewis said the weekend is planned to be fun for everyone. "We encourage it to be a family fishing competition so everyone can have a good time,” Lewis said. Saturday night entertainment includes special guest Dave "Hodgie” Hodge, the "Bare Foot Fisherman”, who will be on the spot and willing to share his tips and tricks to help out the junior anglers. "Dave Hodge is going to be there at the fishing competition and he really good with the kids helping them to learn how to fish and set up their lines,” Lewis said. There are lucky draws, food, bar, raffles, senior and junior categories and early bird nomination draw. Apex Park has free camping facilities with amenities and hot showers. Established back in 2003, the competition has released more than 400,000 bara and yellow belly fingerlings (in the main) to restock river supplies.